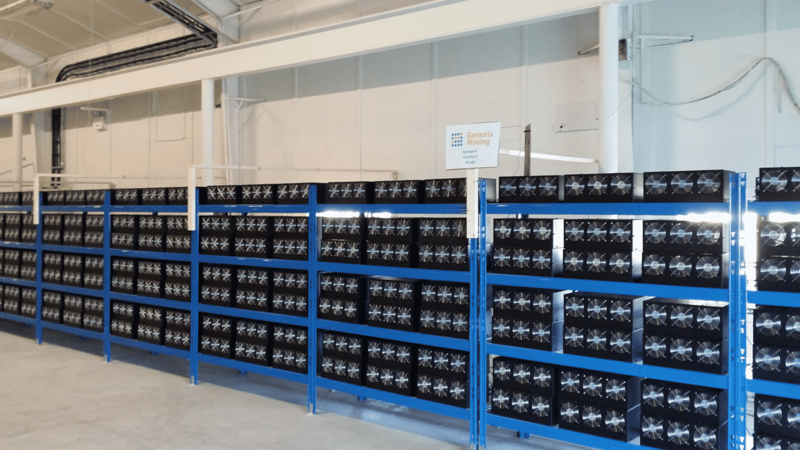 Genesis Mining, a popular cloud-based cryptocurrency mining company, recently reports to call-off its lower-tier Bitcoin mining contracts as it is now a “pointless endeavor” after long efforts. The blog post shared by Genesis Mining firm states that it will no longer continue to support or deal the contracts with lower tier bitcoin contracts. Those are the ones that have gone down about 1.15% in the recent bitcoin crash analysis. Since January of this year mostly all the Cryptocurrencies are experiencing a downfall and has made mining a less profitable aspect. Genesis mentions it in its blog the result of lowering trend of Bitcoin that is going on since the start of the year. During April and May, this lowering trend has made it severely difficult for the mining trades to culminate profit in any way in future. This official announcement also believes that due to this fall of currency some contracts are mining less than the daily requirement of maintenance free to cover their contracts. As a result, they will enter a 60-day grace period, and after that, their contracts will officially terminate. Of course, all of this is heavily due to the bitcoin crash as the blog points out. But if you have gone through the Genesis Mining FAQ page, you would know the terms of the contract where it clearly states that the company holds the right to terminate the user contract if it requires maintenance fee which is not acquired by Genesis Mining infrastructure. Once the contract enters the 60-day default and market fails to rise in this time, it can terminate after the period. The reports suggest that similar mining companies in the competition of Genesis Mining were experiencing the same problems and started terminating the non-profitable contracts. It was the time when Bitcoin started crashing, but Genesis was indebted to profit by then. However, the times and profit base have changed today. However, this doesn’t suggest the shutting down of the firm in any way. Since they have eliminated the non-profitable contracts, the mining company is making a profit in a way as it offers a $150 discount at premium service upgrade called Radiant for its existing customers. The official account of Genesis Mining on Twitter tweet this new information in three parts to explain the logistics behind their dumping and upgrading services. But with these tweets what Genesis Mining didn’t disclose is that you will have to sign up for this contract for at least five years where you would have no right to terminate in any case between the required time periods. 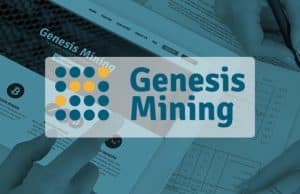 The recent fluctuations in the market where there is a decrease in profitability and increasing mining difficulty it only makes sense for a company like Genesis Mining to shut down the unprofitable contracts. And it wasn’t anything surprising at all, given that they had mentioned their terms when you agreed to it. Considering the long-term five-year project that it is currently providing for its premium members, we can at least expect financial stability in the future mining returns once the bitcoin prices become reasonable and the mining companies make a legible profit. But until then, if you are deciding to take the chance any investor would have to put their faith in the company’s reputation and policy until they get their returns. But at present, there is an assumption to judge the profitable future or successful premium model in any case.